Pucón is an easy 5-hour bus ride from San Martín de los Andes in Argentina. Santiago is 10 hours north by bus, with many companies running the route overnight. Heading south in Chile, Puerto Montt is 6 hours away. 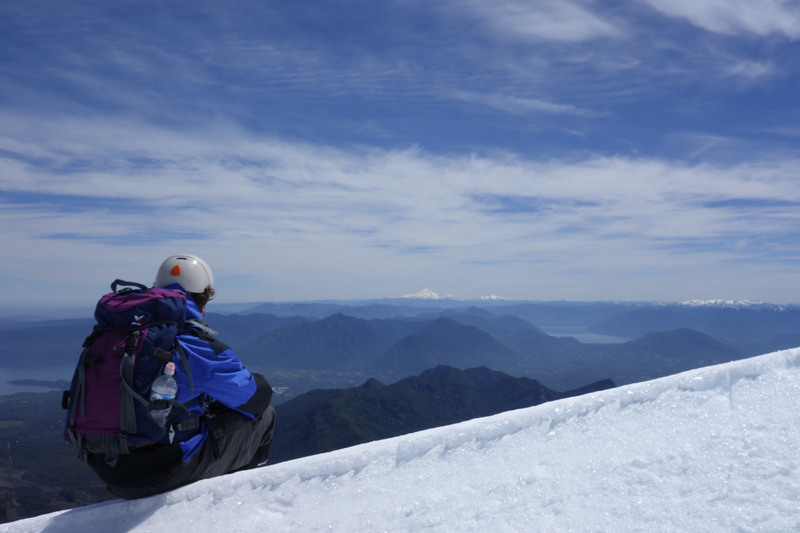 Take on Villarrica- Join in with hundreds (if not thousands...) of others as they set out to summit the nearby Volcán Villarrica. Crampons and ice axes are standard issue, though the hike itself isn’t overly difficult. There is the possibility of seeing lava bubbling in the crater at the summit, but you have to be VERY lucky- the views of the surrounding valleys more than make up for missing out. Pay attention to the weather forecasts- you’ll need ideal conditions for trips to depart. Hike the hills- there are countless hiking trails in the hills around Pucón- ask at your hostel to get some local knowledge before setting out. There is camping gear for hire in town if you want to do a multi-day hike- check around for prices. Hit the beach- If the weather is right, the beach along Lake Villarrica is a great spot to get some sun. Take a book, take a picnic, take a nap- lounging on the sand in the sun is AWLAYS a great way to spend an afternoon in Pucón. Ride a bike- there are trails for all types of riders around Pucón. Visit a few bike shops in town to gather some local knowledge, and then hit the trails. Shop- Pucón IS a tourist town in every sense, which means there are more than a few options when it comes to shopping and souvenir hunting. Check out the central market for arts and crafts, and the main street for name-brand outerwear. 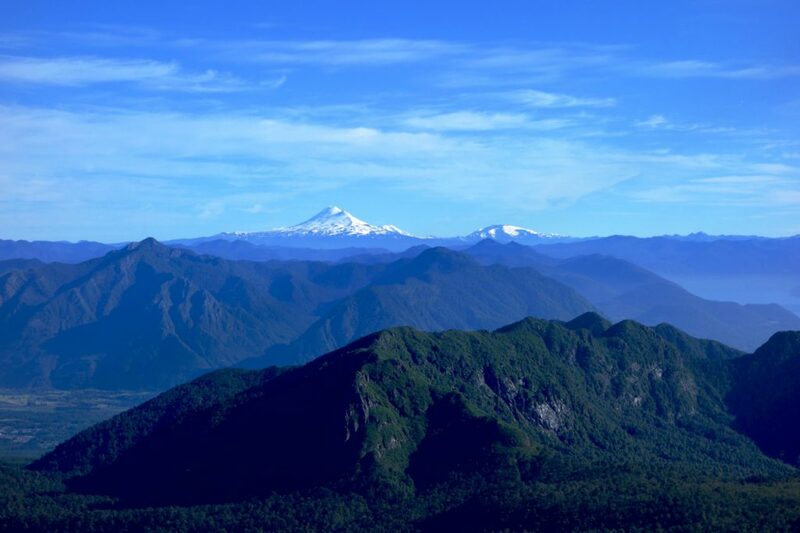 As mentioned above, be aware of what the weather forecast is for your time in Pucón- if you’re only there for a few days, you’ll want to be sure to book the volcano trek for the best possible day. Even then, there’s no guarantee of reaching the summit- even on clear days, high winds and icy conditions can force groups to turn back just meters from the summit. You’ll have to pack your own lunch for the volcano trek- keep it simple, and bring a few snacks as well. Remember- YOU have to carry it, so the lighter, the better. 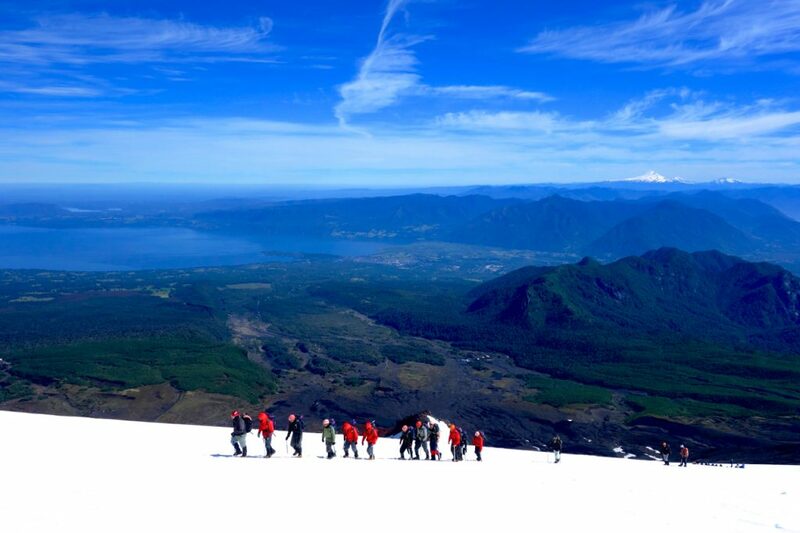 The companies that run the volcano treks should provide you with all the gear you’ll need- outerwear, backpack, boots, crampons, ice axes, helmet, etc. Make sure to check the gear before you set out, and double check you get the right boot size. Once you’re on the volcano, there’s no exchanging for a different size. 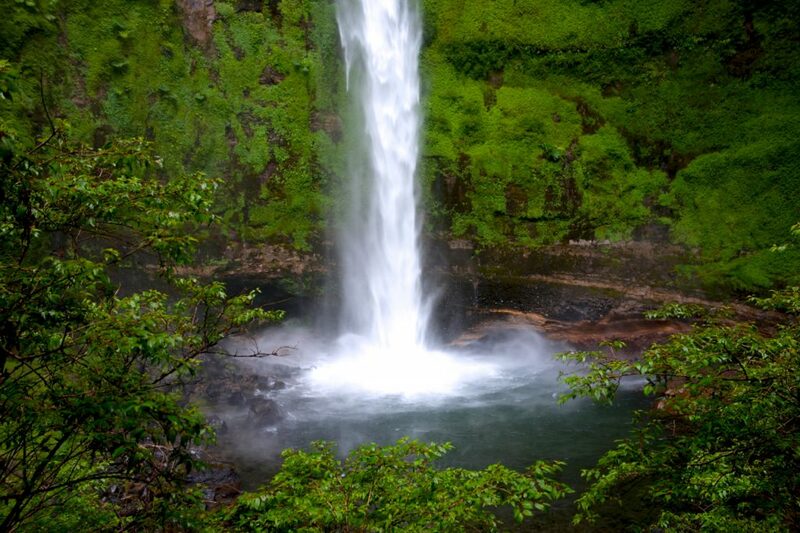 There is an impressive waterfall you can hike to just outside of town. It’s an easy hike, along a gravel road and through some scenic fields. The water is COLD, but the scene is pretty awesome. Ask at your hostel for directions. 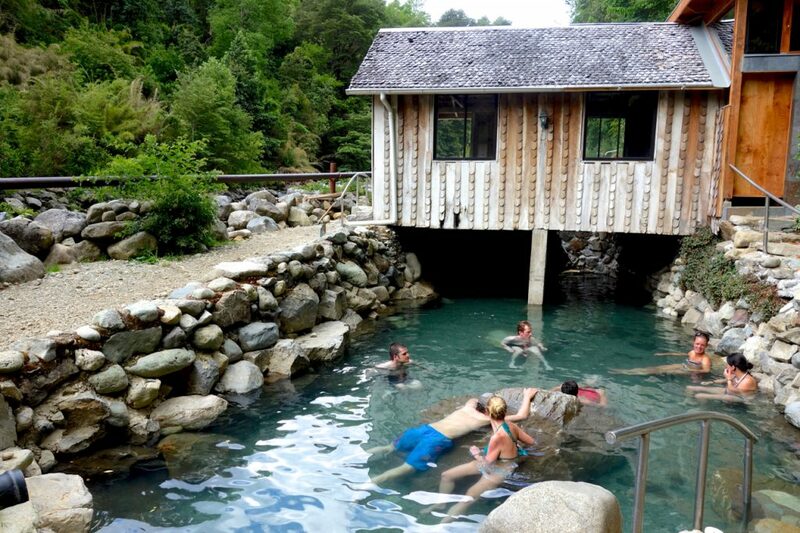 Try to book your accommodation ahead when traveling to Pucón- hostels book out early, and you may find everything full if you just show up in town without a reservation somewhere. Shared taxis are the norm in Pucón, with each running a specified route. Check the taxi’s sign for the route number, and make a new friend when sharing a ride.